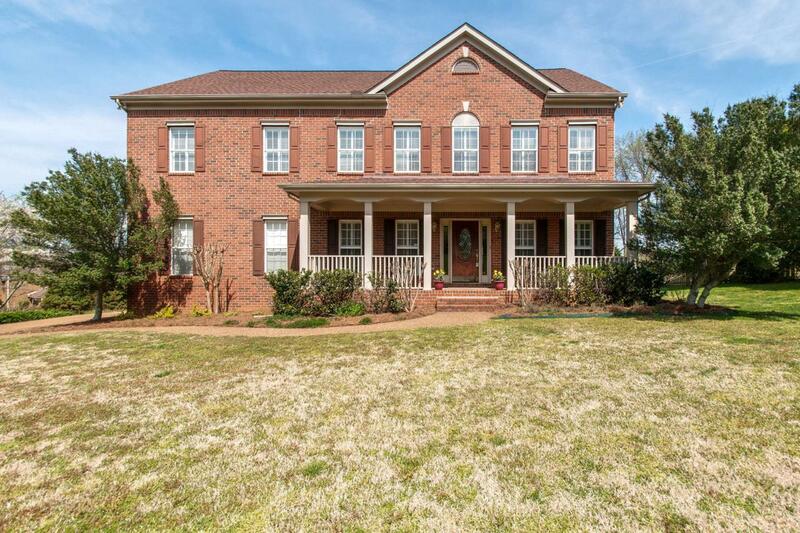 Beautiful All Brick 4 Bdrm, 2 & 1/2 Bth Home With 2 Car Garage. 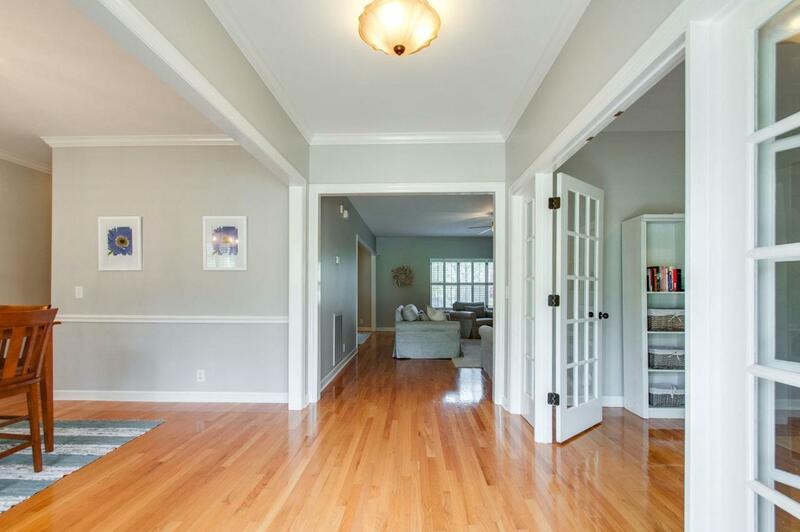 This Home Has A Fantastic Floor Plan & Features New Paint Throughout Entire House. The Eat-In Kitchen Features Granite Countertops, An Island, Stainless Appliances, And Built In Work Space. The Living Room Has Custom Built Ins And Fireplace. 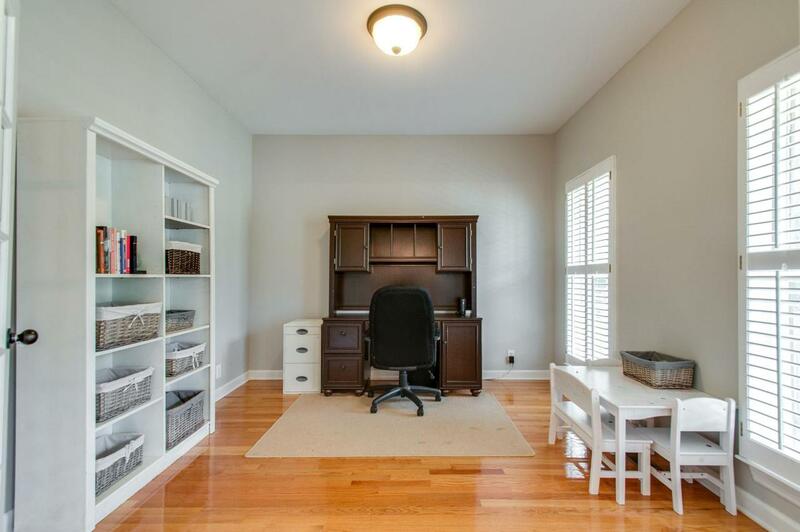 There Is A Large Bonus Room Upstairs With Vaulted Ceilings. There Is Also A Wonderful Outdoor Living Space And Deck. 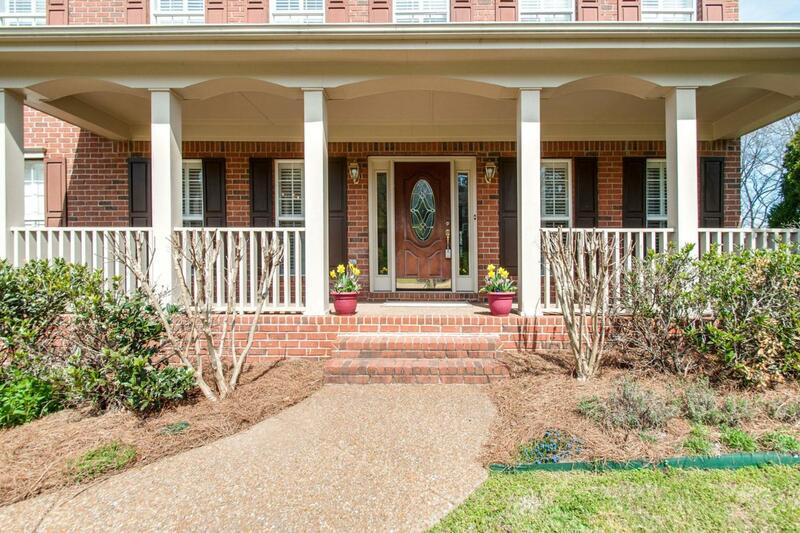 The Home Is Situated On A Large Level Lot. This Is A Must See!